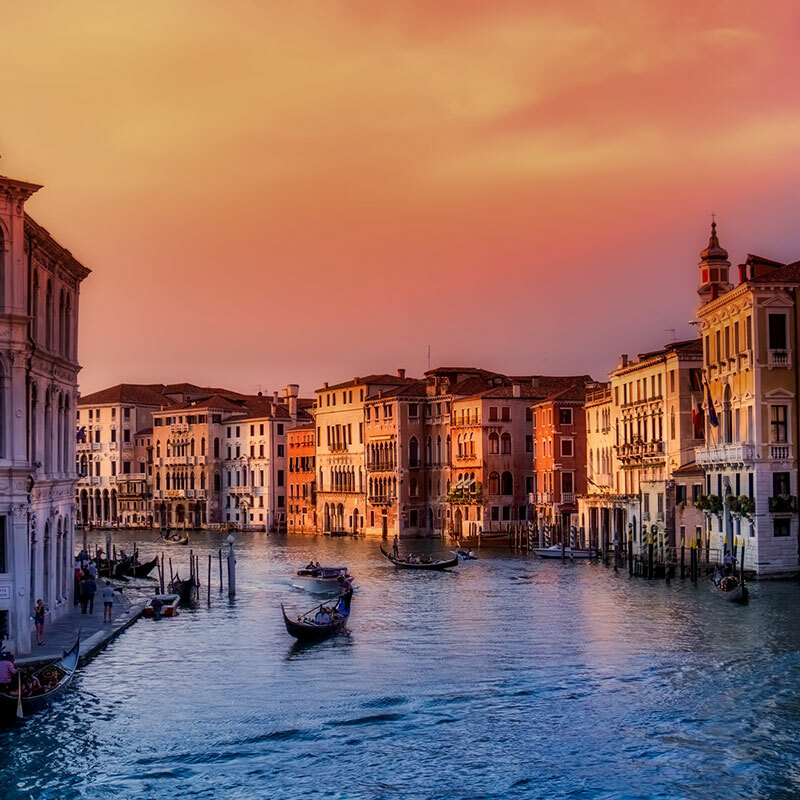 The city of Verona, the setting for Shakespeare's 'Romeo & Juliet', is the second largest city in the Veneto and one of the main tourist destinations in northern Italy. 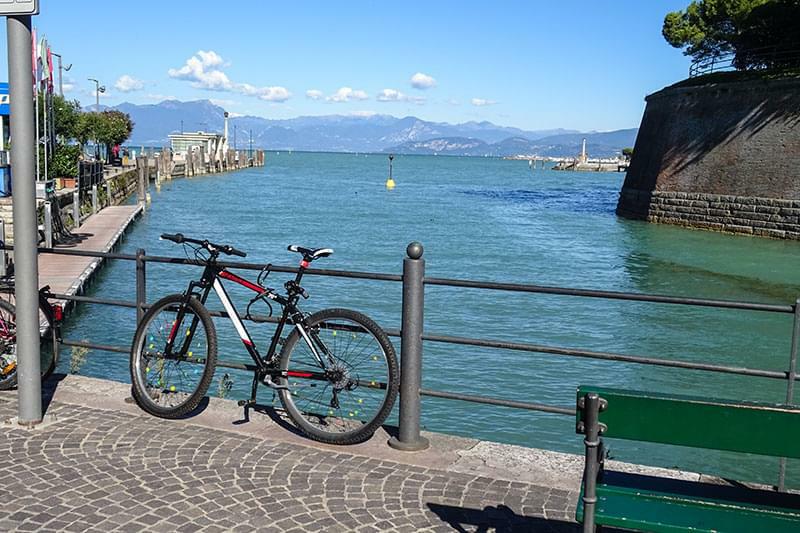 Located almost halfway between Venice and Milan, close to the eastern side of Lake Garda, it has always held a strategically important position in the Po valley. 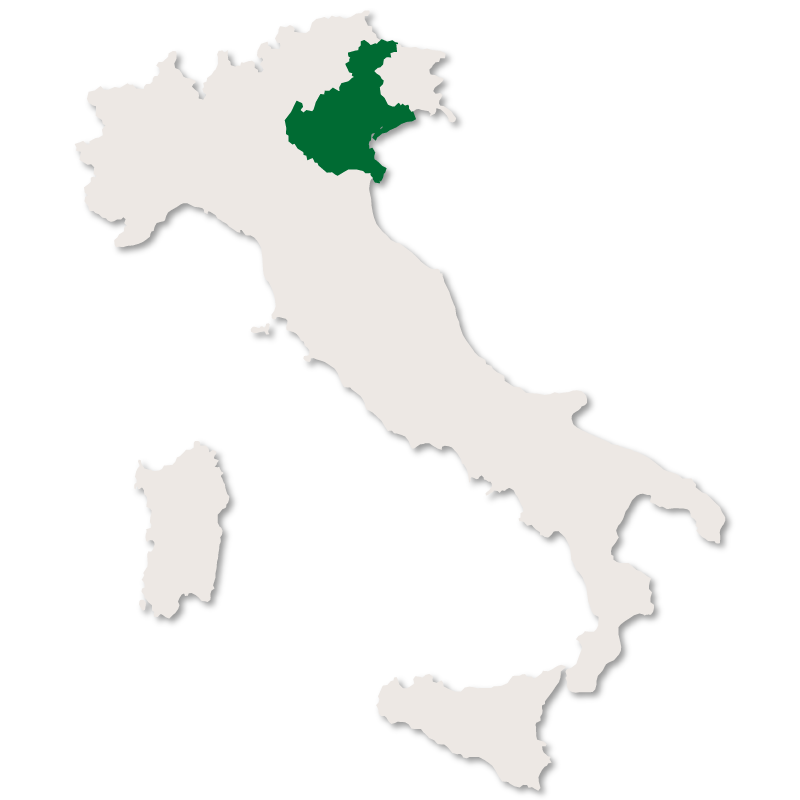 From the original Roman town built in a bend of the Adige river, the modern city has developed to cover an area of 1,426 km2 with 714,274 inhabitants. 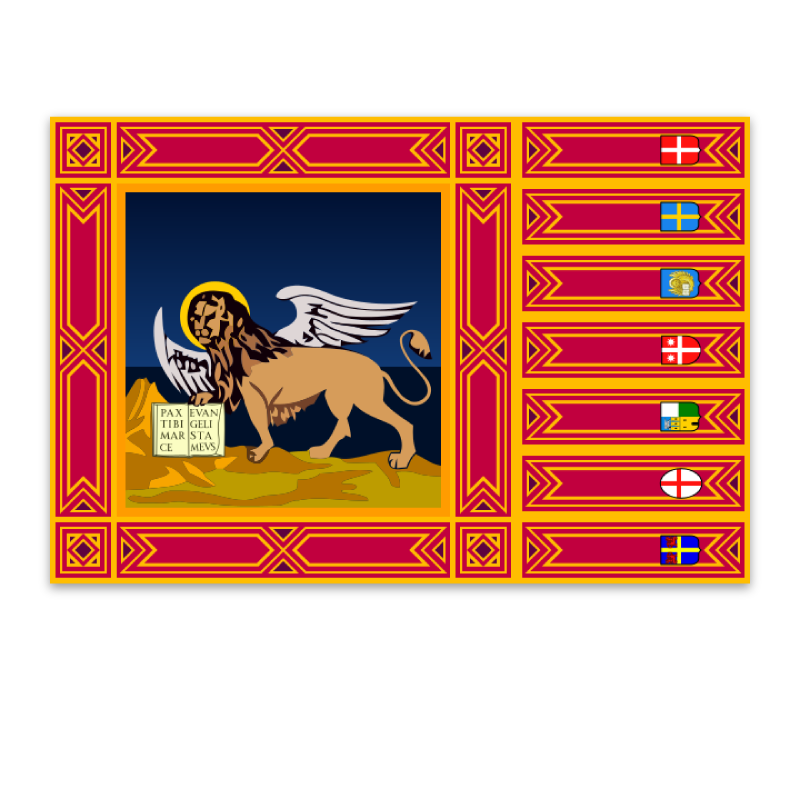 During the first millennium, Verona was occupied first by the Romans, then the Ostrogoths, the Goths and finally, the Holy Roman Empire. 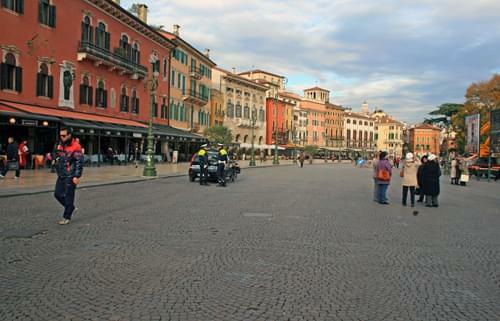 In the Middle Ages, Verona became one of the independent communes of northern Italy, constantly at war with each other. During this period, the Scaliger family were influential in the development of the city, particularly its fortifications. 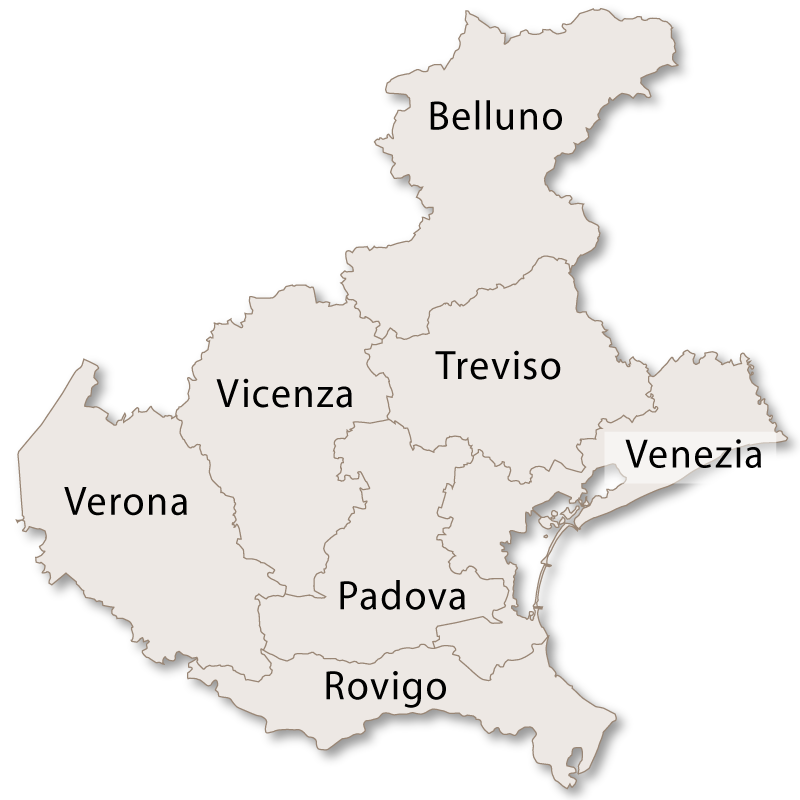 In 1405 Verona became part of the Venetian Republic, a period that added considerably to its wealth and importance. 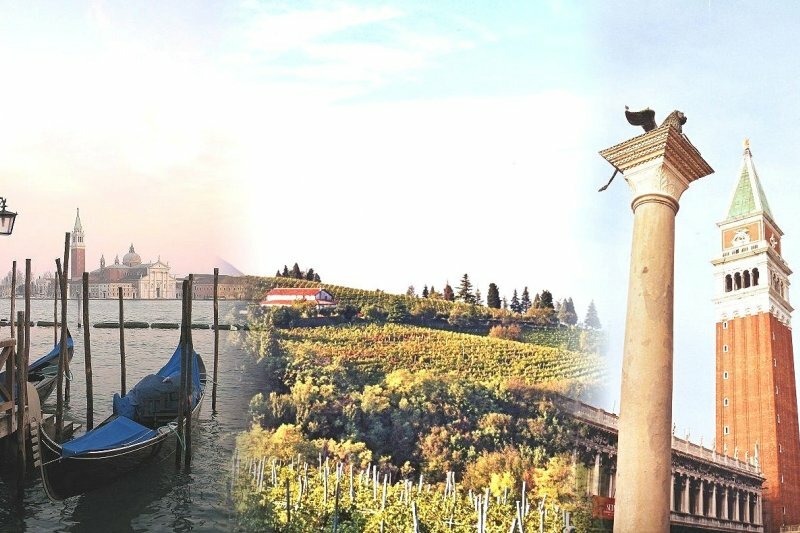 In 1814, following the Napoleonic wars, Verona became part of the Austrian Empire and finally became part of the Kingdom of Italy in 1866. 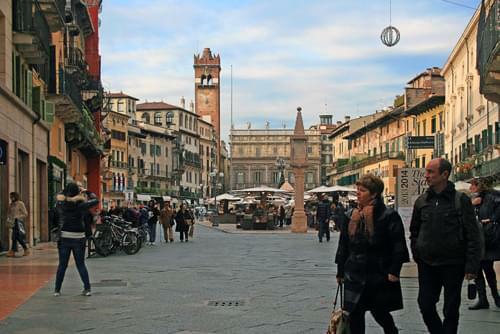 Due to the city's uninterupted development over 2,000 years, Verona is famous for its beautiful and historic architecture which represents the best artistic qualities from each period in its history. The Roman ruins are among the finest in northern Italy. 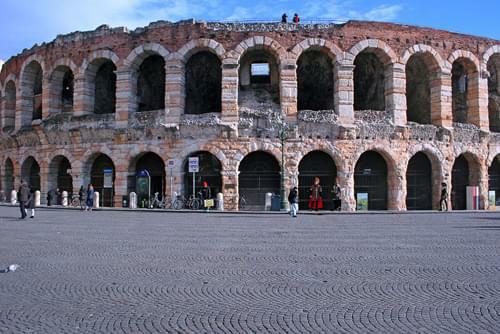 The Arena, Verona's original Roman theatre was excavated in the mid-19th century and is now used to stage spectacular music concerts and opera. It is the second largest Roman amphitheatre after the Colosseum in Rome. Verona, verona italy, verona veneto, tourist information verona, visiting verona, facts about verona, information on verona The heart of Verona can be found in the area around the Piazza delle Erbe and the Piazza dei Signori, which between them contain some of the most notable historic buildings in the city. There are also numerous hotels in the part of the city. 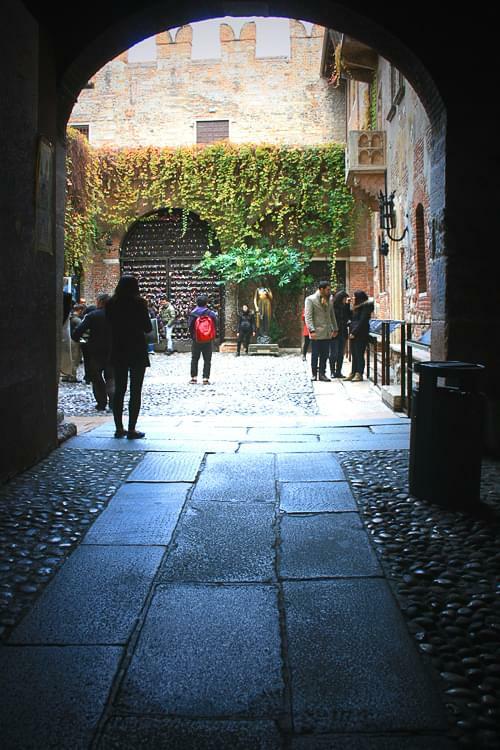 Probably the best known site in Verona is Juliet's House (Casa di Giulietta), which is located in a small, attractive courtyard close to the historic centre of the city. The house was originally a small medieval palace owned by the 'Dell Capello' family. 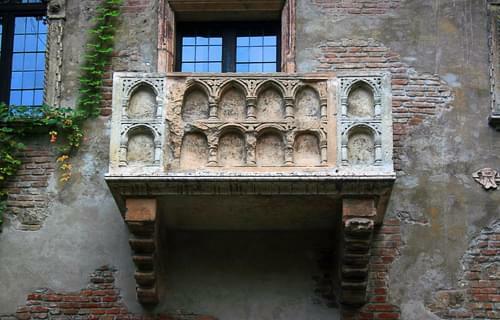 However, the balcony that was imortalised by Shakespeare in his play, 'Romeo & Juliet', was not part of the original building and was added in the 1930s to enhance the increasingly popular tourist attraction. The city has been awarded World Heritage Site status by UNESCO because of its urban structure and architecture.